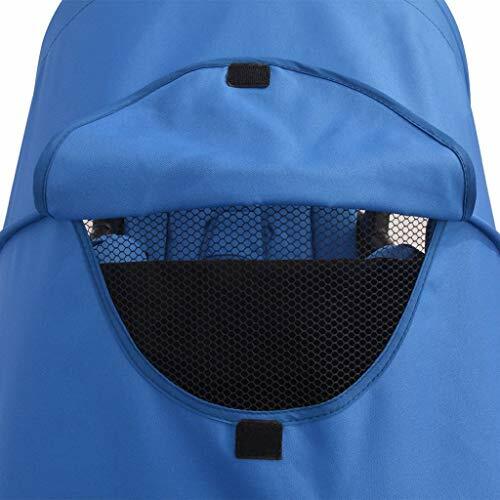 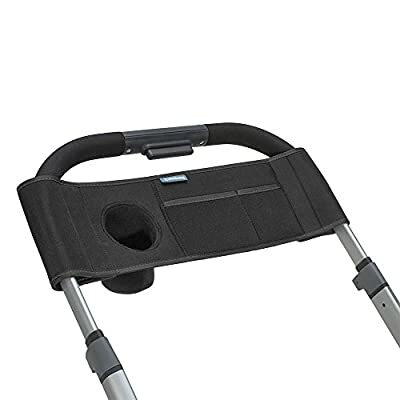 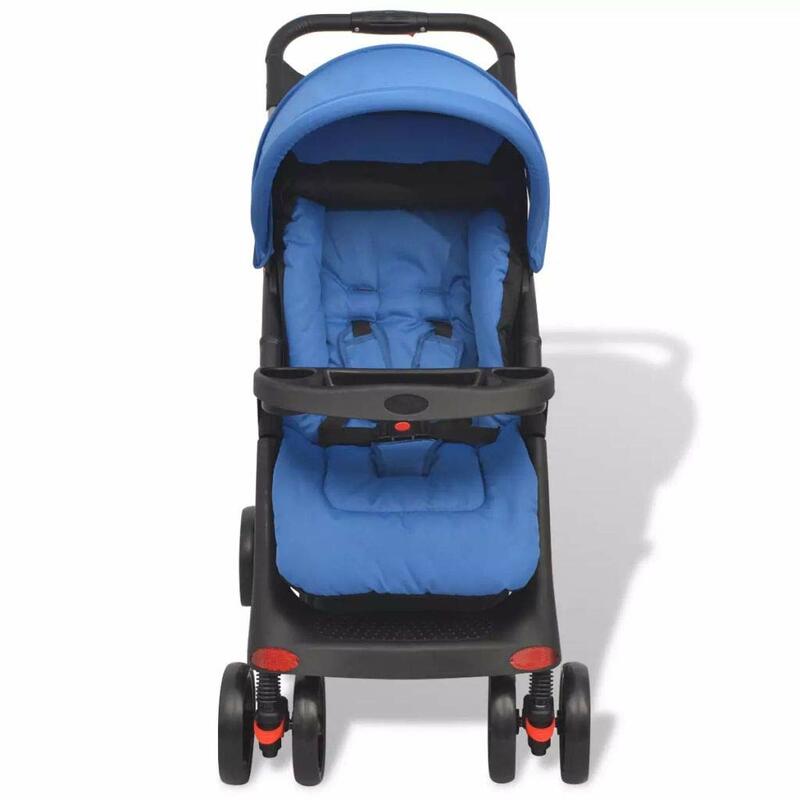 【Reliable Material】This stroller features a canopy and a comfortable PE foam handle. The lightweight buggy is easy to manoeuvre through doorways and shopping aisles thanks to its swivel front wheels. 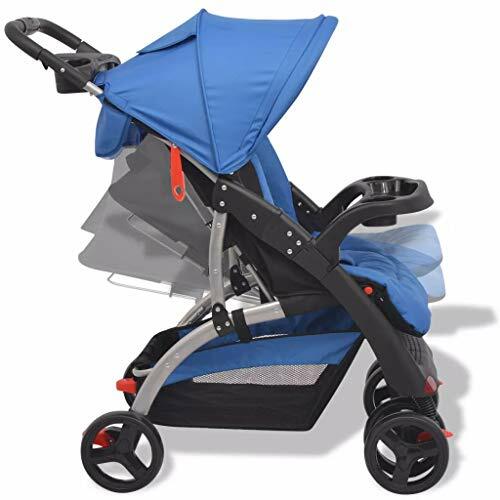 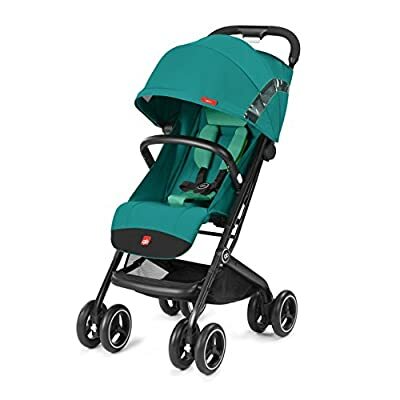 【Quick Folded】This lightweight buggy folds down to a compact package in seconds, and can then be easily stowed away and taken anywhere. 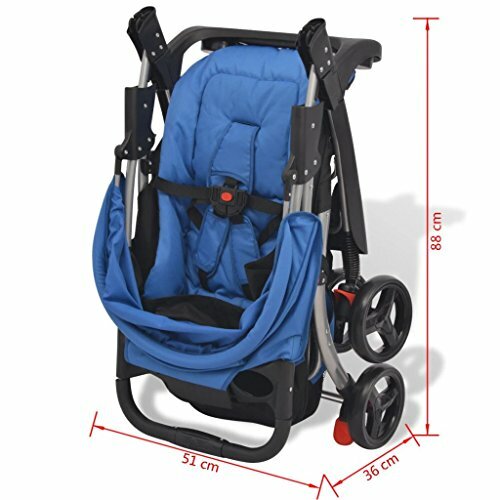 【Stroller Dimension】When folded, the pushchair size is 51 x 36 x 88 cm, while the unfolded size is 102 x 52 x 100 cm. 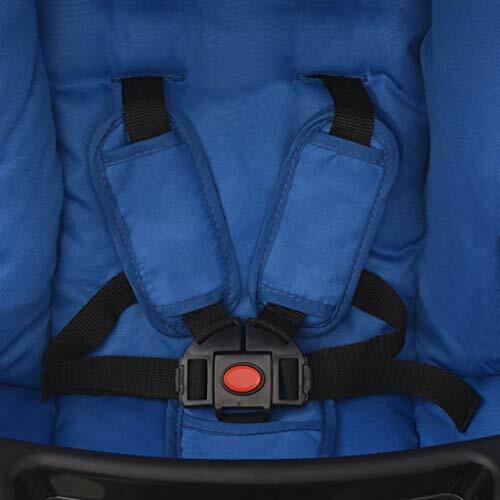 【Safety Design】The adjustable 5-point safety harness has comfortable shoulder pads. 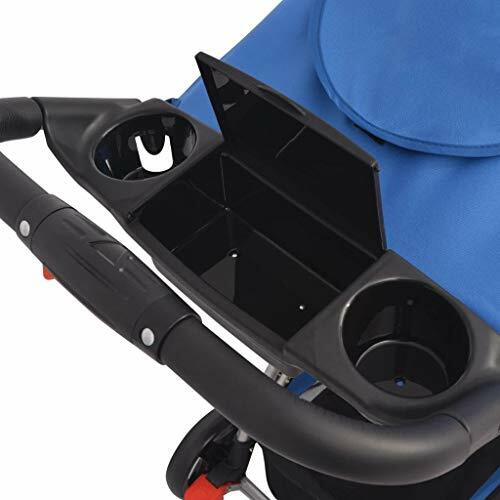 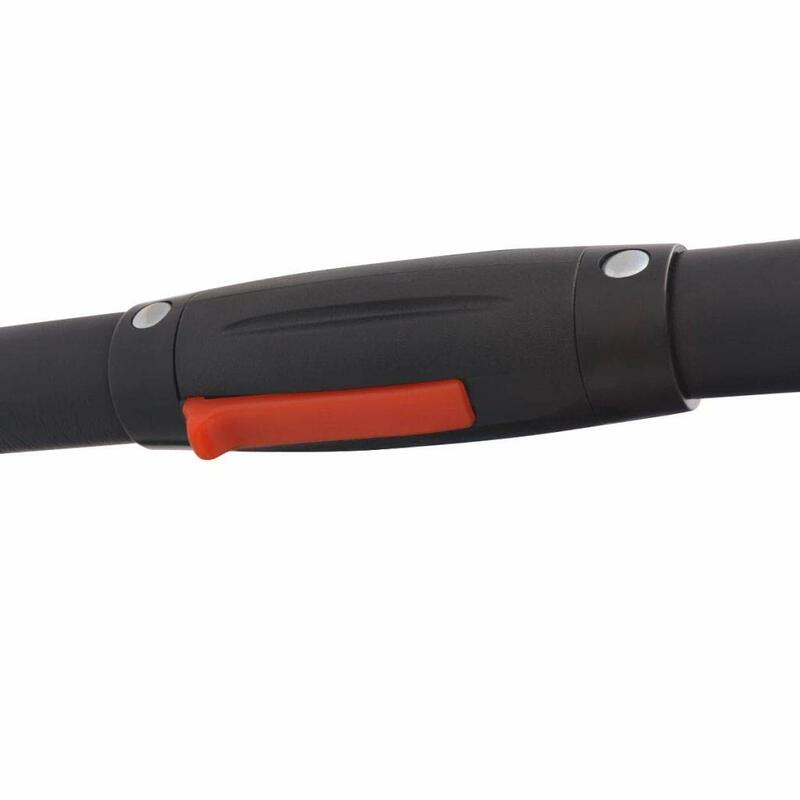 The sturdy safety lock will ensure your trolley won’t fold while in use. 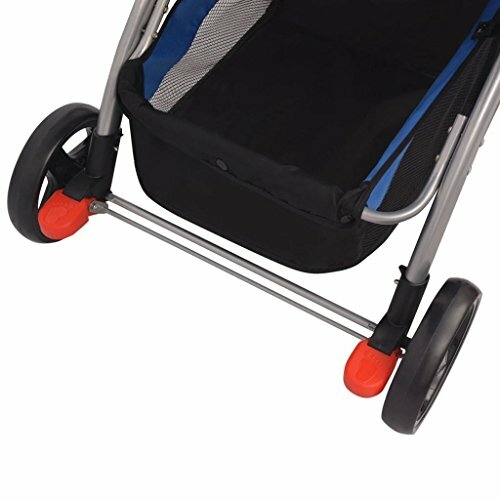 【Comfy & Practical Stroller】The backrest and footrest can be adjusted into lying position, making it suitable for new-borns. 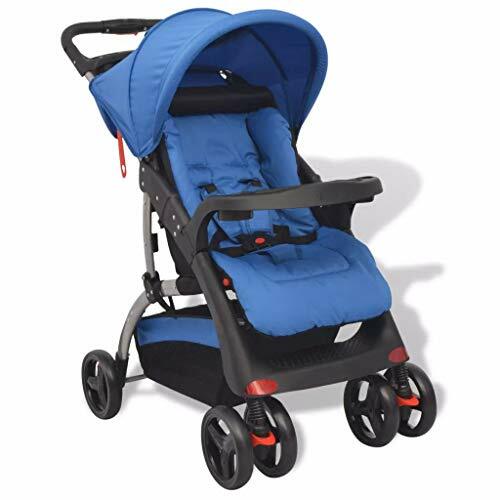 The sturdy frame has a wider seat which results in a more comfortable ride for your child. 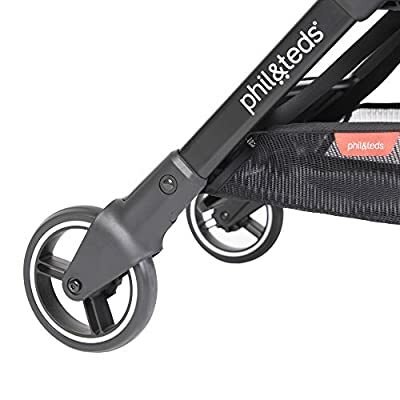 With a large basket underneath, our baby stroller makes it easy and convenient to keep things needed for a walk or when travelling with baby.